At the macro level, a livable project is one that embodies the CNU Charter. However, there are few metrics associated with the Charter. Many projects can look great from satellite view, as seen on the following maps: Eastern US | Western US | Canada. 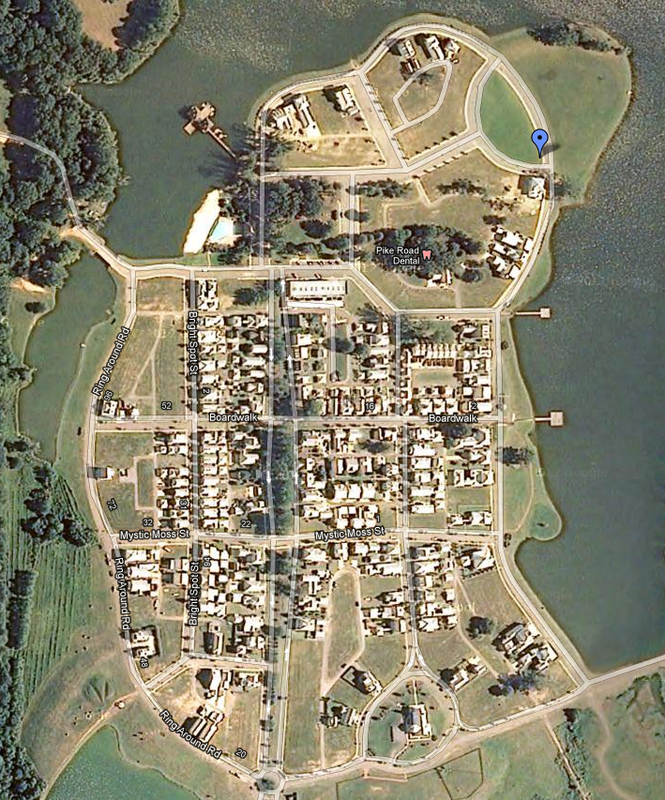 Turn on satellite view, zoom in, and analyze. I made these maps to intentionally not be a rating system, so that people would feel free to add their work. Still, when walking down these streets, the neighborhoods have various levels of authenticity, immersiveness, and livability. Something as simple as a 1-foot difference in lane width can make a place feel immersive, or not. The closest tool that articulates metrics like street width is the Complete Thoroughfare Assemblies (1.2 mb) module that works with any Transect-based form-based code, authored by DPZ, Rick Chellman, Rick Hall, and Peter Swift. However, it must be carefully customized to reflect local character. Similarly, the SmartCode is a starting point for urban metrics, with significant changes to the numbers based on local character. On top of that discussion, you could layer on environmental impacts of TNDs. They may provide great examples of urban form, but have dismal H+T Index performance. Form-based codes (FBCs) remove barriers to entry for walkable infill and redevelopment that can deliver better housing and transportation affordability. In many ways, it’s an iterative process of reversing years of context-insensitivity. “Neighbourhoods, towns, and cities were invented to facilitate exchange. Exchange of information, friendship, material goods, culture, insights, skills and also the exchange of emotional, psychological and spiritual support. For a truly sustainable environment we must maximize this exchange while minimizing the travel necessary to do it.” ~David Engwicht, Towards an Eco-City, via Paul Murrain. There are currently 409 FBCs in progress covering roughly 42 million people. About half of those are SmartCodes and other Transect-based codes. 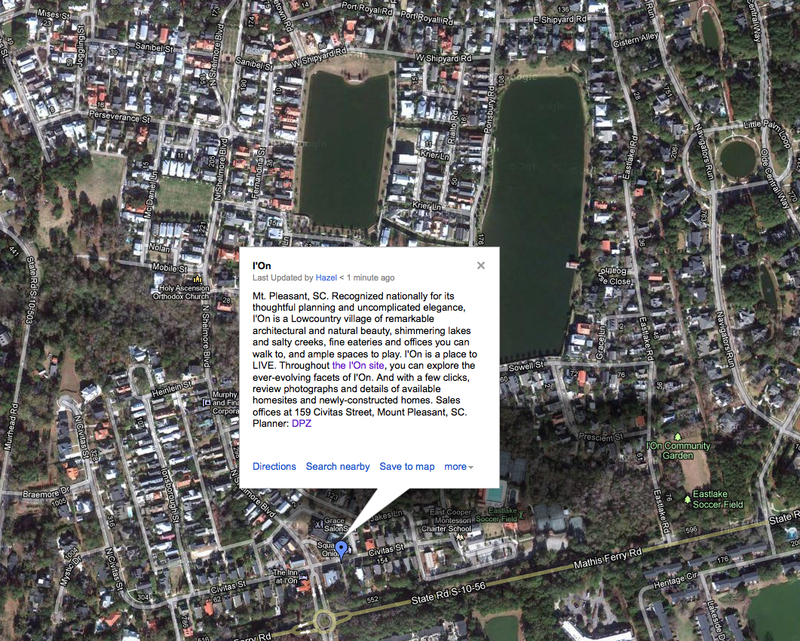 Collaborative Google Maps are part of the Code Study: SmartCodes Adopted | SmartCodes in Progress | Other Form-Based Codes. As you add your work, please use purple markers for other form-based codes, green markers for SmartCodes adopted, and yellow markers for SmartCodes in progress. The base document is CodeStudy_July2012 (macro-free XLS; note multiple tabs), and please let us know of additions that comply with FBCI Criteria. 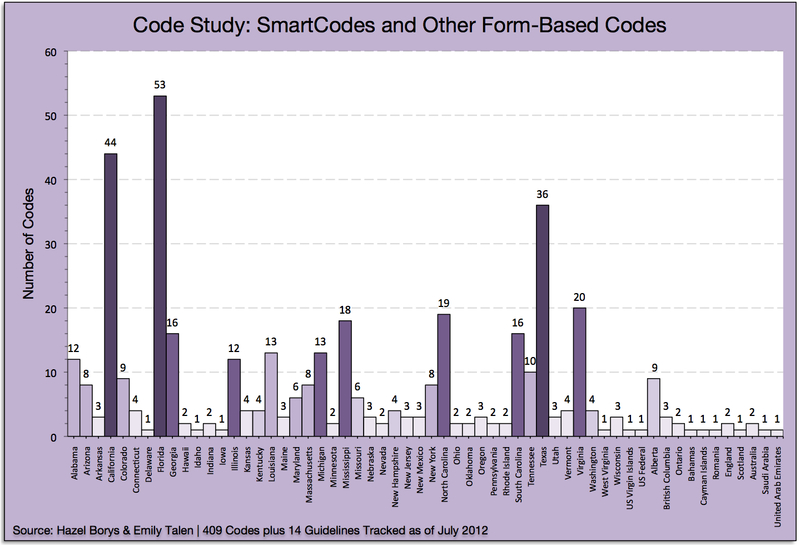 Where form-based codes are happening now, by state, province, and country. These codes look to re-inject local character into land use regulations and make for more resilient places. The shortest form-based code I’ve seen is a 1-page summary table and zoning map, and the longest was a few hundred pages. So innovation and micro codes are essential. But just like local character, the reasons for adopting a FBC differ widely, and so should the codes themselves. How micro your character-based code can be depends heavily on how much local political will, developer acumen, and market support you have. Of course, there is also the LEED-ND Rating System, which has a number of merits as well as challenges that I won’t get into on this post. 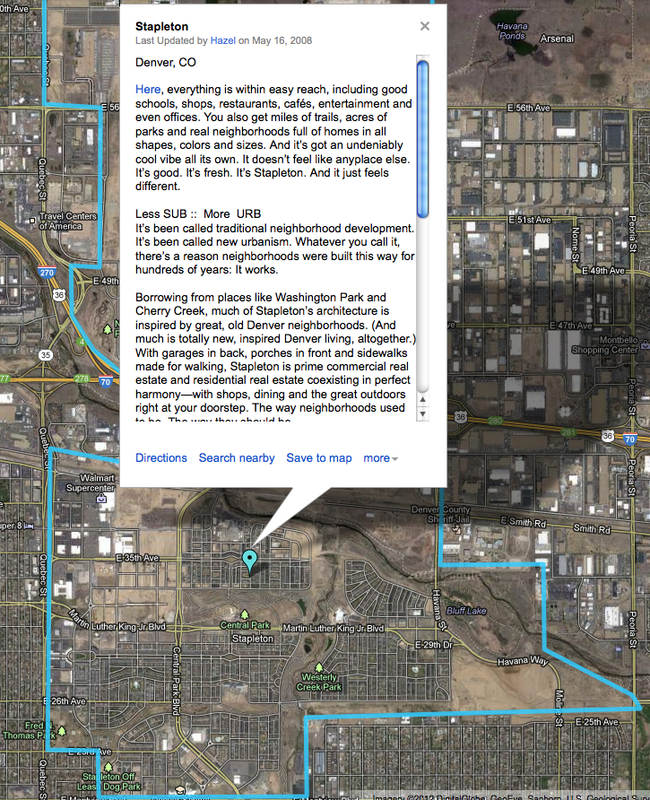 Whether the local codes use the words Transect, SmartCode, or even form-based code interests me less. Taking the ideas for generating livable, satisfying places and building locally is the important thing. Keep up the good work!